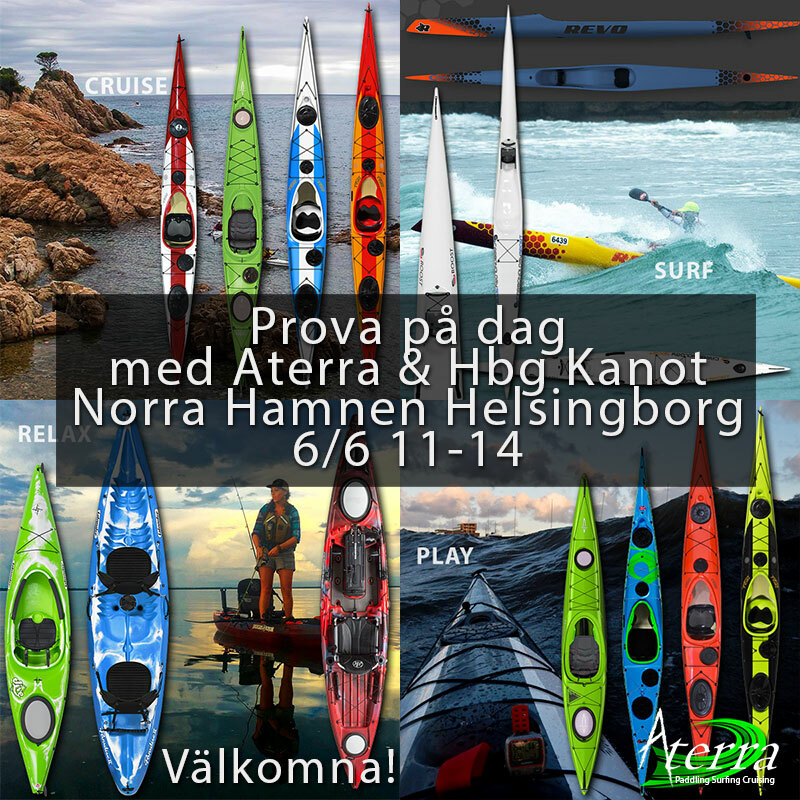 What a nice weekend at the beautifull Bellevue Beach and Klampenborg Kano & Kayak Klubb we have had. A fantastic race and a great testday with our surfskis from Carbonology and REVO. Oscar Chalupsky and Ole Torp was there also representing Nelo so the grass field in front of the club was filled with surfskis in white… and a lot of other colors ;). Last year we had a tough flat water race here but this time it was time for a real downwind. We started up north in the nice fishing village Gilleleje and the finnish was in Elsinore. It was downwind from start and that fit me so well as I dont have time to train so much as i want. I placed my self to the left so i could use the wind and waves as much as possible. We were 3-4 who went pretty far out I think it was Ronnie Daalsgard (red Nelo) and another young Nelo rider. Well the red Nelo was faster but i could keep a pretty close distance in the angled surf the first 8-9 km. But after that it was more and more straight waves the red ski disapeared and i couldnt keep up with the other guy either. But i saw Emma Broberg on my inside and she was falling back and i felt oh this is going well (she overtaked me later). I had to slow down a couple of times as its the first race and I knew that the end will be tough. The red ski went very far out and i started to move in, maybe I went closer to eraly. But i followed the guy in the white Nelo and when I was as most tired i started to close up again, he was way a head of me so I havent any thoughts to overtake him. But… This is what the Carbonology Vault is made for! I guess this was the race of my life, dont know if I can do it again… Lets see when the season is over. Sunday Oscar Chalupsky had two clinics, paddle tech and surf tech. I couldnt be there all the time but one thing is for sure you never stop learning. Me and Emma Broberg had some small clinics and testdays for curious people. A slow start but we had a hard days work. News for the Carbonology fans in Denmark is that we will soon have a Carbonology retailer in Denmark. Thanks to all for a fantastic weekend! Fantastic event and I am looking forward to come back next year.